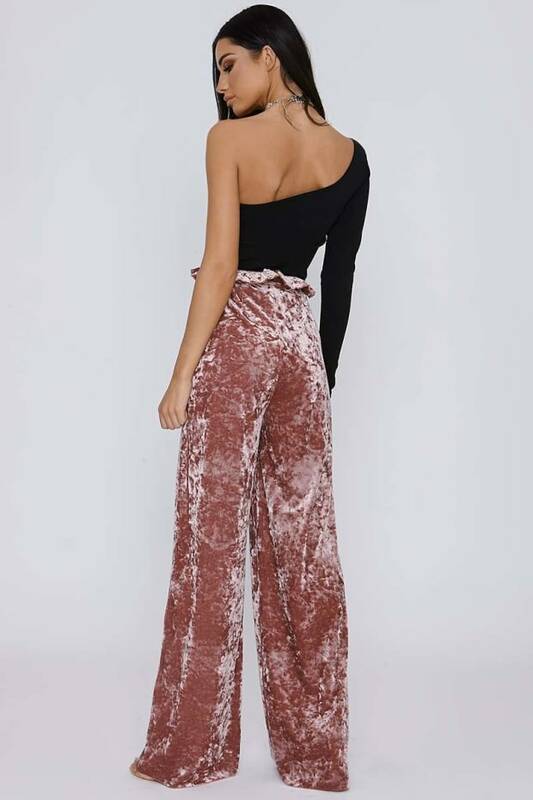 Look fabulous no matter what the occasion with these Sarah Ashcroft pink velvet trousers! 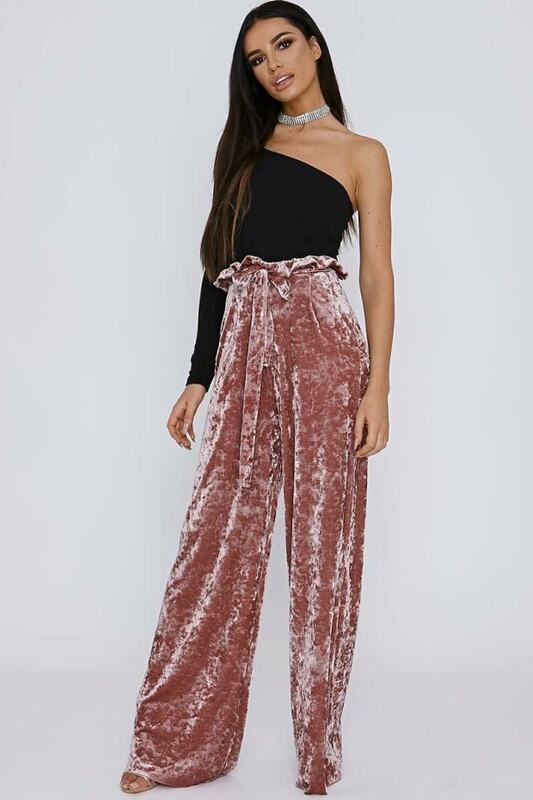 With a super cute paperbag design featuring a palazzo leg, belt fastening and flattering high waisted fit, you'll be guaranteed to slay all day everyday in these beaut trousers. 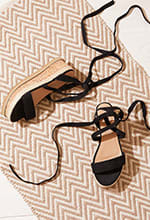 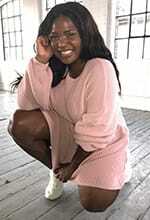 Style with a chic bodysuit and heels for the ultimate look!